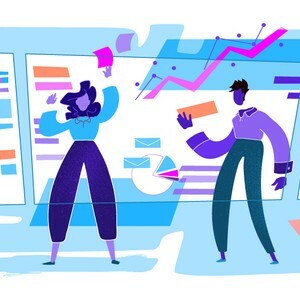 Cella enables the world's largest companies and best-known brands to deliver impactful creative work through the effective management of people, process, technology and finances. 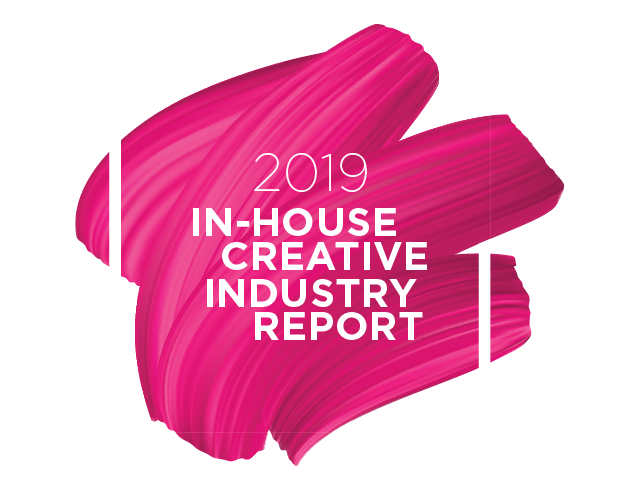 The 2019 In-House Creative Industry Report—a benchmarking standard for in‑house creative agencies and teams. 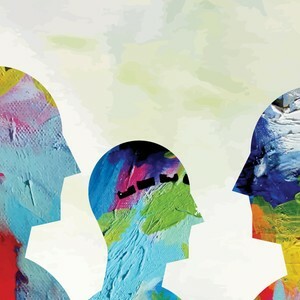 Maximizing the value of our clients' in-house agencies and creative services teams through the organization of people, optimized processes, right-fit technology and sound financial management. 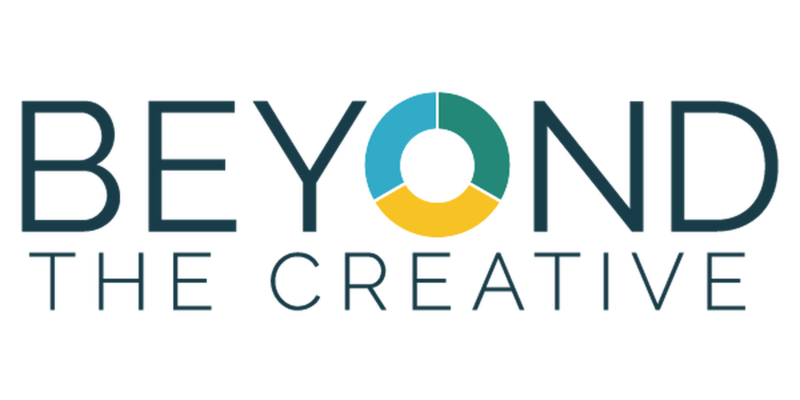 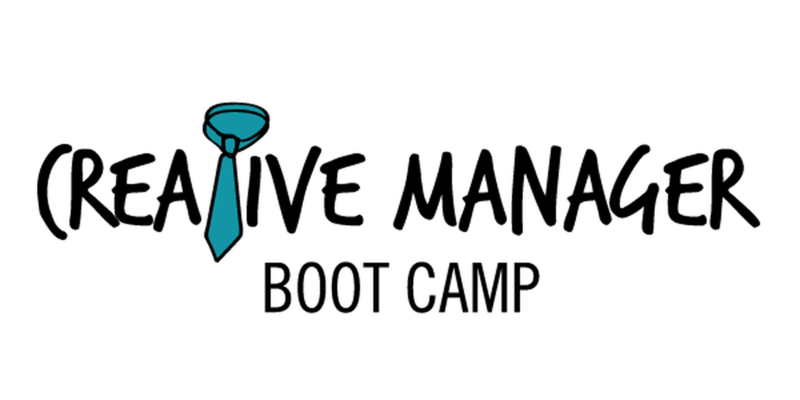 Building and managing embedded, dedicated and highly-flexible creative teams for clients who seek the value that a best-in-class in-house agency can provide while benefiting from working with an experienced third-party partner. 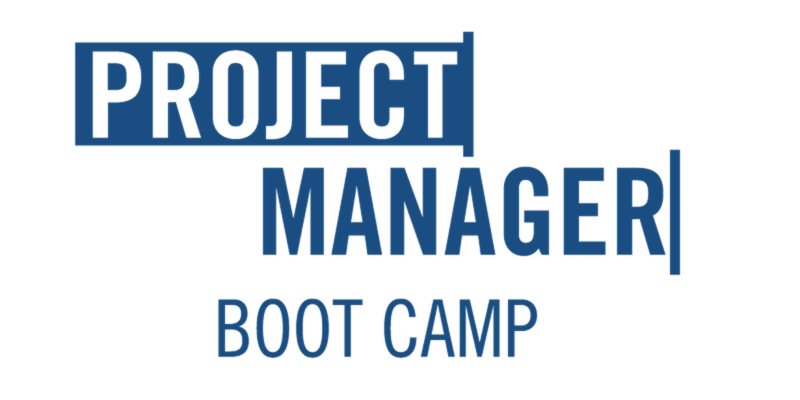 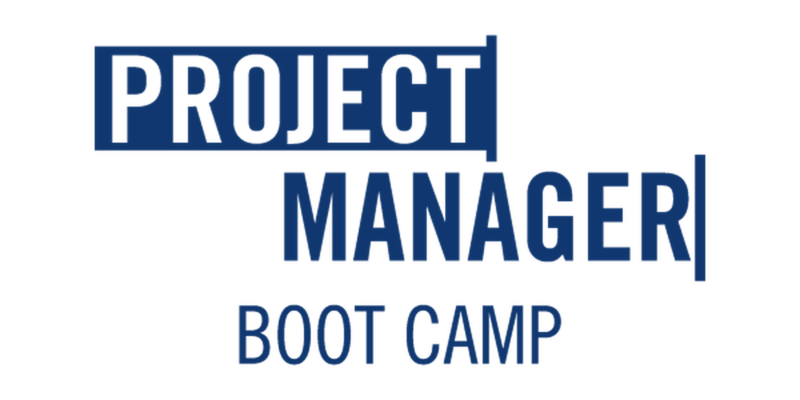 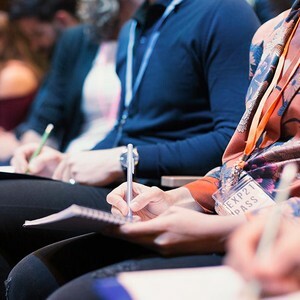 Unique professional development programs designed to support creative department leaders, managers and account and project managers in their pursuit to stay current with ever-evolving management and operations best practices.